As said, it is mandatory for the Committee to be consulted on those issues stipulated in the Treaties and in all cases where the institutions deem it appropriate. The EESC may also be consulted on an exploratory basis by one of the other institutions, and may issue opinions on its own initiative (around 15% of its opinions are own-initiative opinions). Members are appointed by the Council (by qualified majority) following nominations made by the government of the respective Member State. However, once appointed, the members are completely independent of their governments. They have a renewable term of office of five years. The President of the EESC, elected for a 2 1⁄2-year term, is Georges Dassis (since 7 October 2015) and the Secretary-General is Luis Planas Puchades (since 1 March 2014). 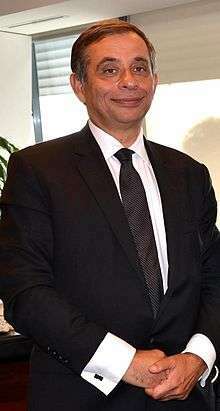 The previous president (2013-2015) was Henri Malosse. In a report reviewing 50 years of the EESC, C.S. Dimitrioulas cited Jacques Delors as saying that EESC contributions from 1958 to 2008 on civil and social matters were "remarkable ". Dimitrioulas commented: "Thanks to its membership and unique role in the EU’s institutional framework, the Committee will in future have special responsibility for making a reality of participatory democracy and for working towards the development of structured dialogue between organised civil society and Union institutions." ↑ "Luis Planas Puchades - Secretary-General - European Economic and Social Committee". 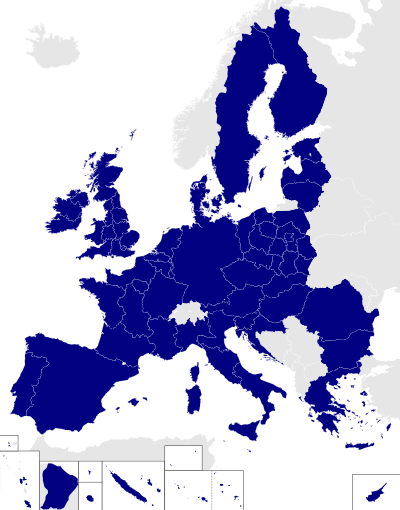 European Economic and Social Committee. ↑ "The President - EESC". Retrieved 2014-04-22. ↑ "EESC Secretary-General: Luis Planas Puchades". Retrieved 2014-04-22. 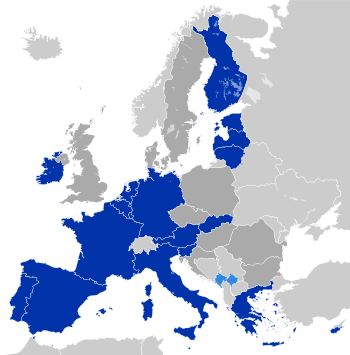 ↑ "Former EESC Presidents". Retrieved 2015-10-08. 1 2 The European Journal. "The EESC and COR should be abolished". europeanfoundation.org. ↑ "EU advisory committee defends its role against critics". EurActiv - EU News & policy debates, across languages.